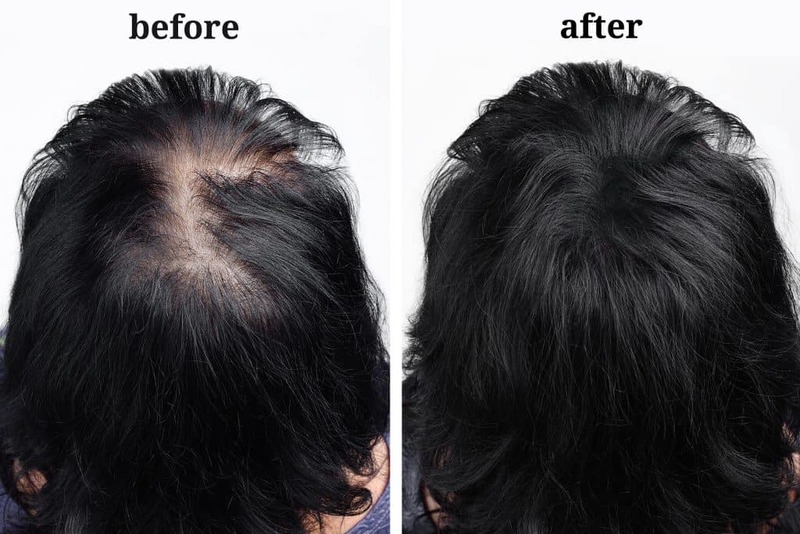 Laser Hair Regrowth Treatment For Women in Elizabeth NJ | Guci Image Inc.
STOP HAIR LOSS….AND PROMOTE REGROWTH! Hair Loss is one of the major problems that most people suffer from. It is not that only men who experience hair loss, even women do. There are over 30 million women losing their hair in the U.S. alone. The only difference lies in the way both the genders perceive the problem of hair loss. Men generally consider Hair Loss as a factor responsible for aging and with women, Hair Loss is the matter of losing their pride. Women generally associate hair with beauty, femininity, and sexuality….bottom line, no woman wants to look old or for that matter bald. Laser Hair Therapy – What is it? In the LLLT procedure Laser light is used on your scalp and the cells in the scalp absorb these rays and repair themselves. The Laser light has the potential to penetrate deep inside the scalp tissues, thereby stimulating blood circulation, metabolism of the cells, as well as protein, synthesizes. Laser Hair Therapy’s cellular and sub-cellular activity assists in breaking down the collection of DHT (Dihydrotestosterone) thus preventing more Hair Loss. Using Laser therapy on a regular basis will help to strengthen and regenerate hair roots. This slows down the resting phase of your hair follicles and quickens the growth of new hair. Once dead, nothing can be done to restore hair roots. Hence, it necessary to get it treated as soon as you realize that you are suffering from male or female pattern baldness. 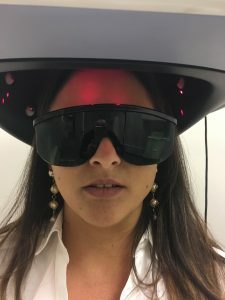 Therapeutic pure red light used in laser therapy stimulates the supply of blood to the hair follicles thus escalating the number of red blood cells delivering oxygen and nutrients to the scalp. The treatment clears debris from the hair shafts resulting in healthier growth of new hair. 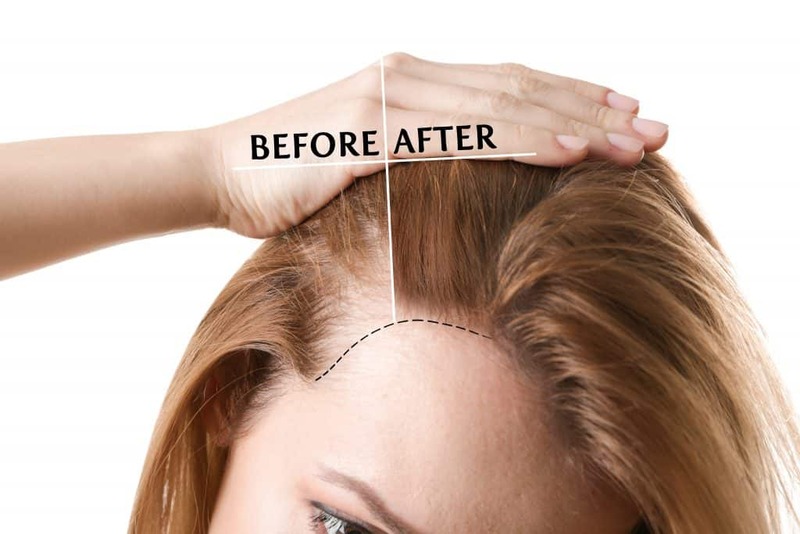 – 54% rise in supply of blood to the scalp after one sitting. – Light is delivered directly from varied laser positions to ensure proper dosage. – Improves and repairs the quality of hair shaft quality. – Offers relief from irritation in scalp. – Increases the elasticity and strength of hair. – Also helps to repair the damage caused by coloring, straightening and perming. Does Low-Level Laser Therapy Really Work? NO DRUGS, NO SURGERY, NO SIDE EFFECTS! According to research studies conducted in some European countries, 85% of the patients who underwent Laser Hair Therapy experienced a decrease or stoppage of hair loss. Even more impressive is that 60% of the patients said that they started getting new hair growth. Most of the patients who underwent this laser treatment said that their existing hair was getting stronger and thicker. Laser Therapy hair loss treatment is approved by the FDA, is painless and has no known side effects. With a proven successful therapy program, you can see a bounce and a healthier looking head of hair. 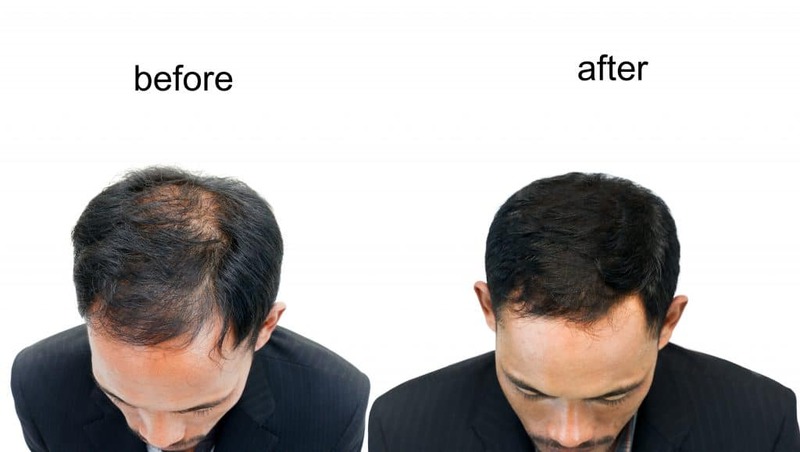 When this therapy is administered properly, it is by far the most successful Hair Loss treatment program you can do today. Guci Image…20 years Laser-Light Therapy Experience. When DHT is the Culprit! When a large amount of DHT is formed in our body, we can see a large amount of hair loss. Before a hair root completely dies, the lack of blood supply causes it to have a lesser growth rate. This means that the hair follicle becomes dormant. A dormant hair follicle can again be stimulated to grow hair in cases where we can eliminate or slow down the conversion of DHT in our bodies. Hair Loss is also a natural process. Every strand of hair on your scalp goes through three phases, the growth stage, transitional stage and the resting stage. Every hair at the resting stage falls out and this cycle continues all throughout your life. However, with passing time some people shed hair or experience thinning of hair and gradually become bald. Balding is not as a result of shedding of hair, it is because your growth cycle is not healthy and properly replacing the hair that you lost.